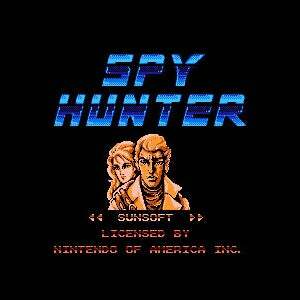 According to a report on Vulture, Zombieland Director Ruben Fleischer is now at the helm of the Spy Hunter movie, a project which has been on and off more times than a freakin' light switch. He'll be directing and executive producing. Or, at least, he will be for six months before he disappears and we don't hear about this ever again. That said... if there's a new game coming out being published by Warner, who will also be overseeing the movie project... hmm, maybe not.